Personalized Stainless Steel Bottle Opener that is laser engraved with the image that you see in the photo. Your name or custom text will be laser engraved onto the Bottle Opener for free. Click the "Customize Now" button to begin customizing your bottle opener. The Bottle Opener is laser engraved with the image that you see in the photo. 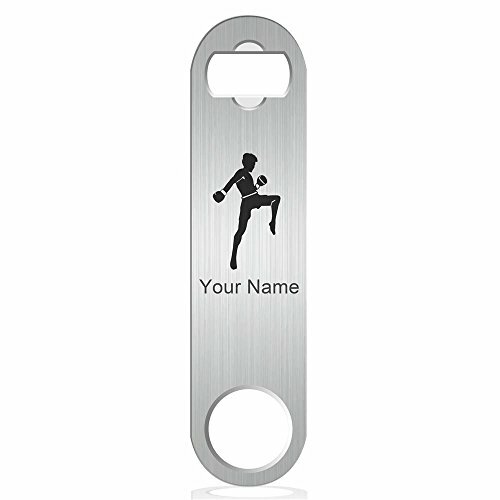 Click the "Customize Now" button to begin customizing your Bottle Opener.